Desomorphine, or krokodil, is a derivative of morphine that has fast acting drug originally used for pain relief and sedation. Krokodil is approximately eight to ten times more powerful than morphine. Originally used in medical settings, desomorphine is currently making headlines due to its growing popularity in Eastern Europe. Continue reading to learn more about the krokodil effects, history, and addiction. Desomorphine originally developed in 1932, and first patented in November of 1934. The original Krokodil effects often helped doctors in Switzerland treat pain. Desomorphine appeared in Russia as well, but officials declared it an illegal narcotic in 1998. Prior to its declaration as an illegal narcotic analgesic in Russia, desomorphine sold freely over the counter with no prescription. Supposedly at the height of the drug’s popularity, there were one million users in Russia who exposed themselves to krokodil effects. 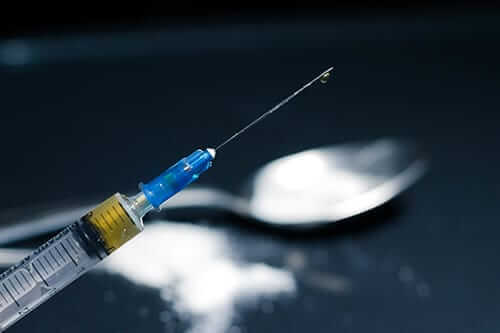 Testing done on desomorphine has shown that the drug is much more toxic than morphine, causes higher levels of depression, and was more potent in the relief of pain. The abuse of krokodil in Russia began to attract international attention in 2010. 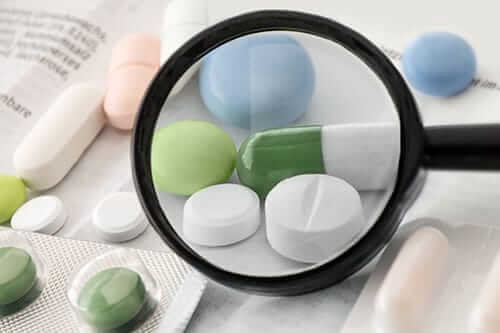 Due to the fact that codeine products are easy to purchase over the counter in Russia, it was relatively simple to turn the codeine into desomorphine with a simple synthesis. Most create the substance from codeine and iodine that dealers can extract from various over the counter medications. Similarly to methamphetamine, the drug is easily to create and is often has contaminants with various dangerous ingredients. People in Russia call homemade desomorphine krokodil due to the damage use inflicts on the skin, causing a crocodile skin like appearance. After Russia began cracking down on the use of heroin in the country, use of krokodil began to grow as it was easier to acquire and produce. The drug is also cheaper than heroin, making it available to more users. The use of krokodil can cause severe addiction and possibly death. Krokodil can be highly toxic due to the fact that dealers manufacture it without much effort to remove any leftovers or byproducts of the synthesis. It is generally injected and can cause severe damage to the blood vessels, skin, muscles, and bone of the injection area. Long term users sometimes require amputations. It is not the desomorphine itself but the byproducts including phosphorus and iodine that cause the most damage. Common issues among users include blood clots (thrombosis), gangrene, septicemia, phlebitis, bone infection, brain damage, and kidney and liver damage. HIV is also common among users as they often share needles when injecting the drug. Users often miss veins when trying to inject krokodil, causing an abscess that can kill the surrounding flesh. 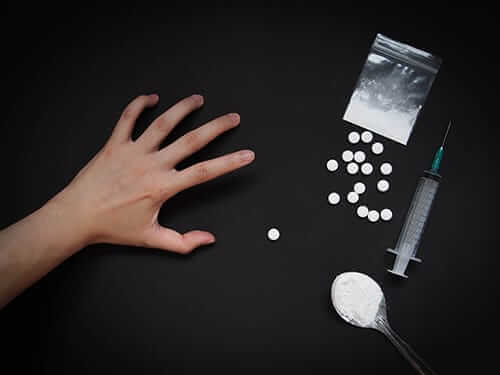 Due to the fact that drugs containing codeine require a prescription in the United States, it is not thought that the use or manufacture of krokodil will become a big problem in the United States. It does, however, remain a serious problem in areas of Russia and Eastern Europe. While use may have subsided a bit in Russia since its peak in 2010, addiction to krokodil is still an ongoing issue that needs to be dealt with. Those addicted to krokodil face a number of short and long term effects and potentially death. 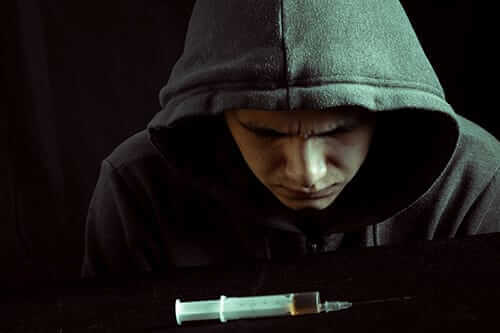 Anyone suffering from addiction should seek the help of a qualified medical professional. Krokodil effects can adversely affect a person’s livelihood and permanently affect their physical and mental health. Therefore, it’s important to find treatment before it’s too late. 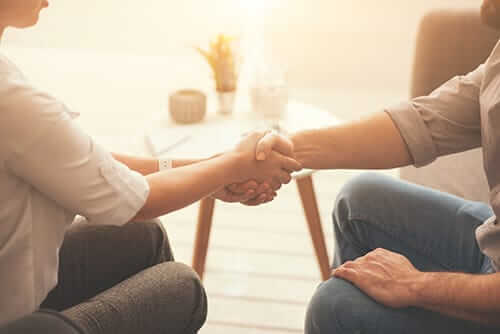 Reach out to the professionals at Morningside Recovery to learn about our comprehensive addiction treatment services, rehab programs, and mental health rehab. Call us today at 855-631-2135 to learn more.